In stock. Order in the next 7 hours, 2 minutes and it will go out today! 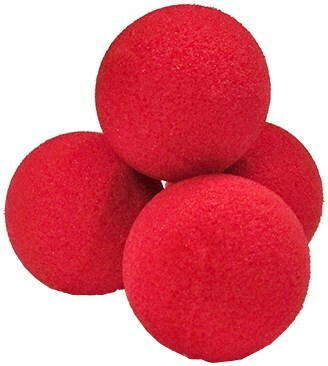 A package of 4 High Density Ultra Soft Sponge Balls. Includes 5 simple effects and care instruction sheet.